Divided into three sections, this book guides parents from the moment they suspect their teen has a substance abuse problem to the steps families must take after intensive treatment. Additionally, Dr. Westreich includes “tough talk” dialogues that parents can tailor to their specific situation with their teen. Between now and November 9, 2017, readers can enter to win a copy of this book on Goodreads. Click here to enter! Laurence M. Westreich, M.D., is an addiction psychiatrist, clinical associate professor of Psychiatry at the New York University School of Medicine, and the author of A Parent’s Guide to Teen Addiction and Helping the Addict You Love. He is Past President of the American Academy of Addiction Psychiatry, and is a consultant on behavioral health and addiction to the Commissioner of Major League Baseball. He has appeared on CNN, MSNBC, WABC-TV, Fox News, Radio America, Sirius Satellite Radio, WOR-AM, and AP Radio Network, and speaks to schools and community groups on an ongoing basis. He resides in Montclair, New Jersey. Whenever I read a nonfiction book, the first thing I do is flip to the table of contents to see how logically the book is designed. Second, I flip to the back of the book to look for an index and any bonus material. Third, I skim the body of the body, hoping for eye-catching information. Finally, I read the entire content. 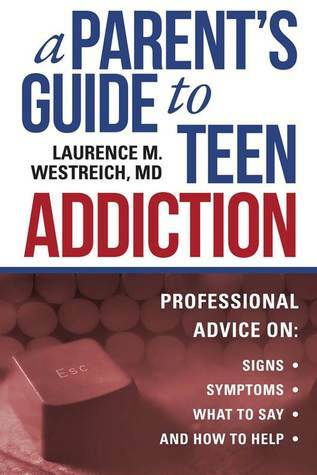 With A Parent's Guide to Teen Addiction, I was impressed with many of the book's basic design and content elements. In addition to a detailed table of contents and index, this book contains a 30 page glossary! Another aspect I really appreciated about this book: at the end of each chapter, the author sums up with "Points to Remember." This was a helpful way to reinforce the concepts covered in that particular chapter. 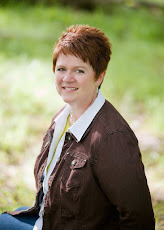 The book was written in a way that enables readers to quickly and easily find specific content to help their situation. The chapter titles and subtitles allow readers to zero-in on topics such as food addiction, gambling, and inpatient programs (to pick a few). I recommend this book to parents, educators, care-givers, and anyone else who wants to help teenagers improve their lives. A Parent's Guide to Teen Addiction is a comprehensive and easy-to-read tool to help parents help their kids.